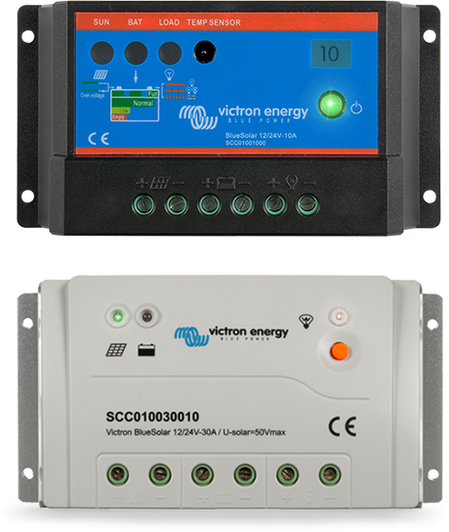 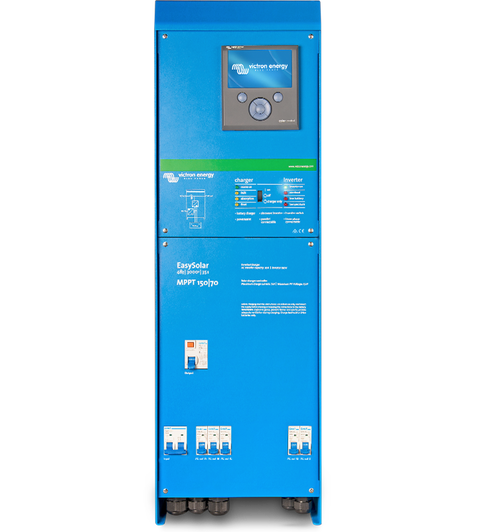 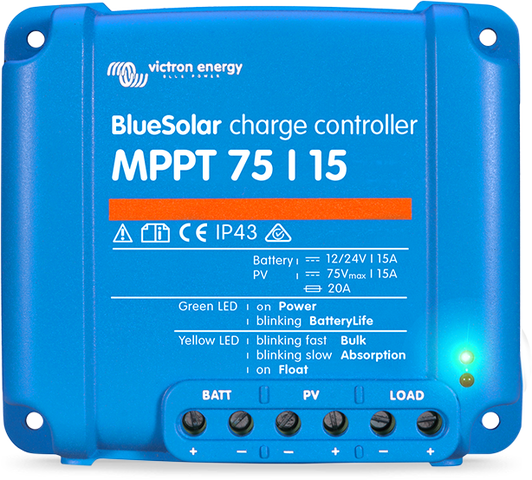 We feature a wide range of both MPPT and PWM solar charge controllers. 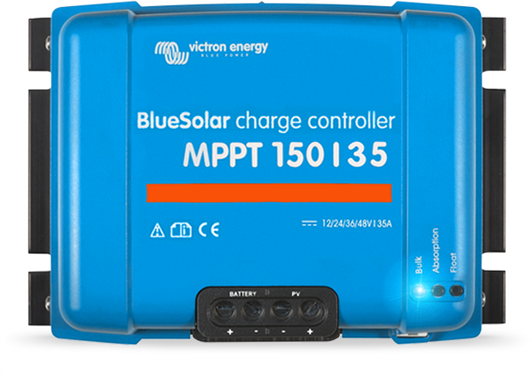 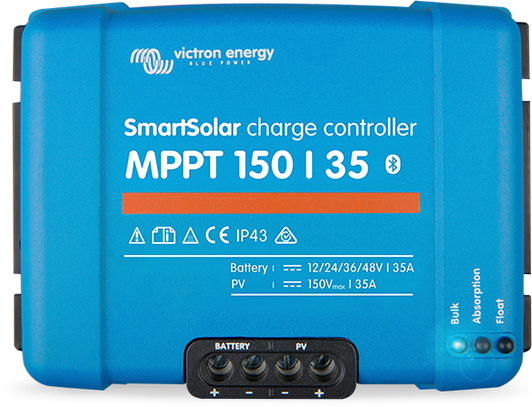 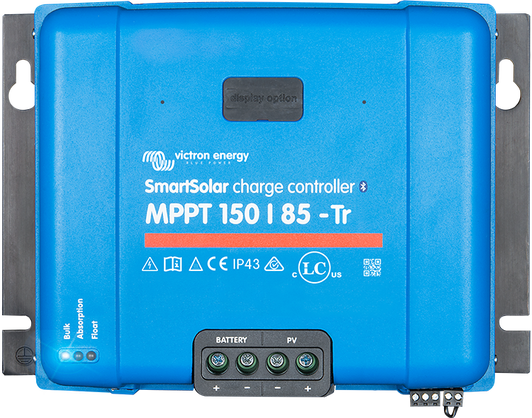 See the BlueSolar and SmartSolar Charge Controller MPPT - Overview. 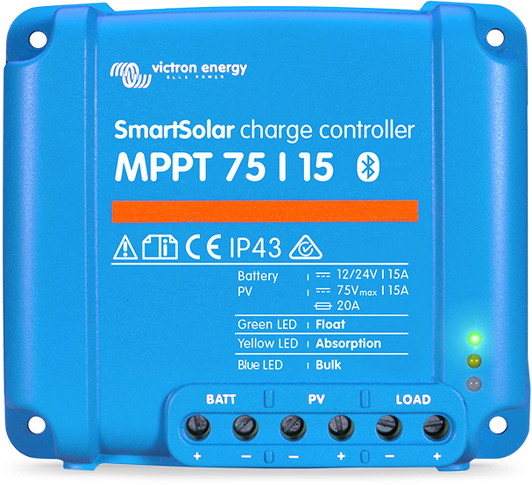 In our MPPT model names, for example MPPT 75/50, the first number is the maximum PV open circuit voltage. 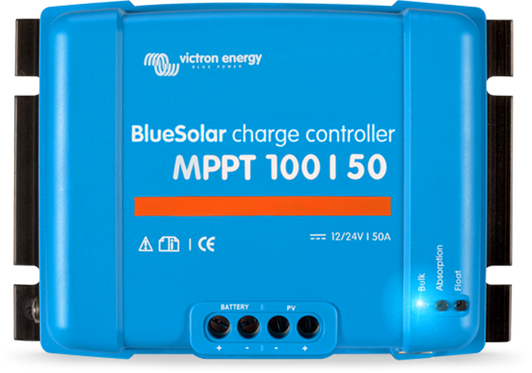 The second number, 50, is the maximum charge current. 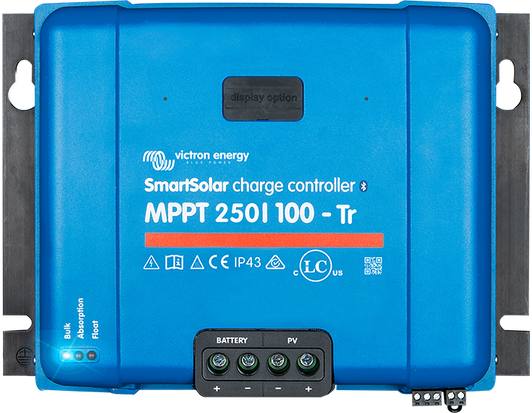 Use our MPPT Excel sheet or our Online MPPT Calculator for PV sizing calculations. 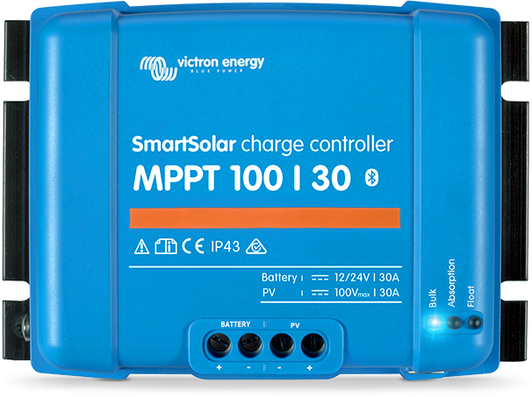 For more information about PWM or MPPT charge controllers, read our whitepaper: which solar charge controller: PWM or MPPT?